“Yes, We love you” is collection of 3 short films with a common message from 3 different men from 3 different walks of life. That no matter how imperfect we are as men, we still love you. 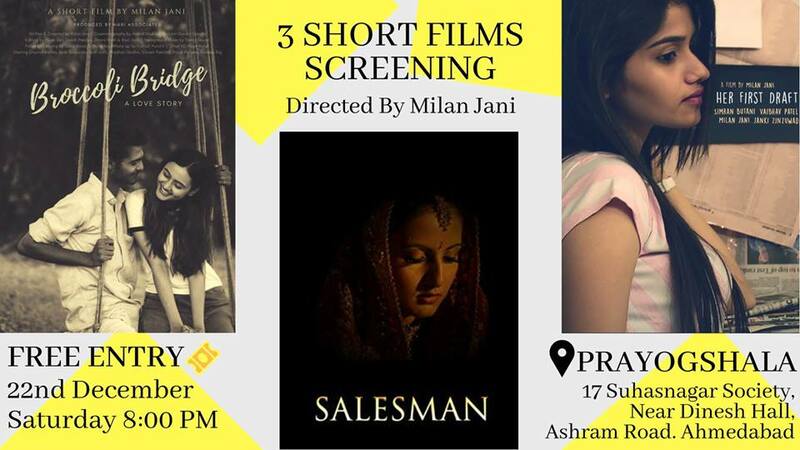 Art film / events in ahmedabad / Experimental Film / Film festivals / Prayogshala / short films / YES! WE Love You.